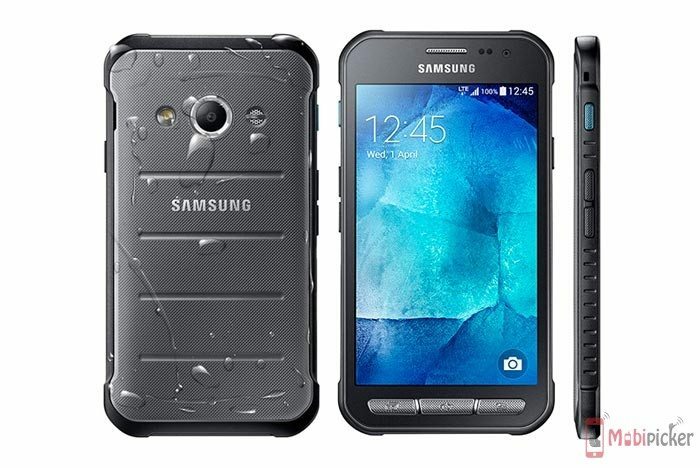 The Korean company recently launched its rugged high-end smartphone, Galaxy S6 Active, in the US, through AT&T only. But being high-end, the phone will set you back $695 off contract and many would not be throwing this high amount. So here is a deal for the people, those want a rugged phone but in less price. 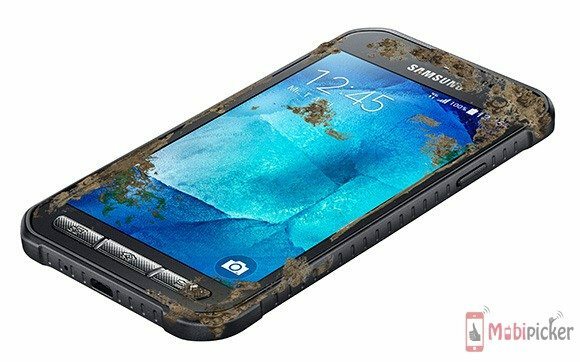 For $300, Amazon US has listed the unlocked version of Samsung Galaxy Xcover 3 SM-G388F, which was released back in March. The phone comes with MIL-STD 810 certification for dust, humidity, salt, vibration, rain, transport, solar radiation, and thermal shock resistance. Additionally the IP67 certification protects the phone from 1 meter deep water for half an hour. Powered by a quad-core Marvell Armada PXA1908 CPU, the Xcover 3 comes with a 4.5 inch display with a resolution of 480 x 800 pixels, 1.5GB of RAM, 8GB of expandable storage, and a 2,200mAh battery. It runs Android KitKat and features a 5 megapixel primary camera and a 2 megapixel selfie camera. Keep in mind that phone doesn’t support the US LTE networks, but it can be used on 3G bands of T-Mobile and AT&T.